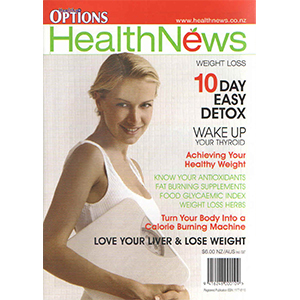 Nutrition and Food Combinations. 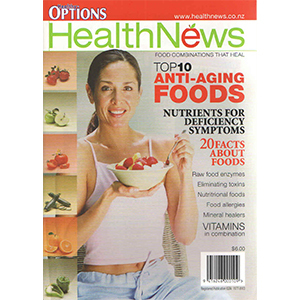 This issue features food that heal, nutrients in food, deficiency symptoms, raw food enzymes that are essential for good health and lists the top 10 anti-ageing foods. 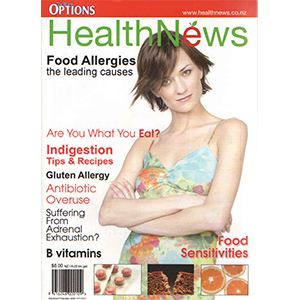 Healthnews No 2 This quarterly publication is offered in the smaller A5 format for easy reference and handling. 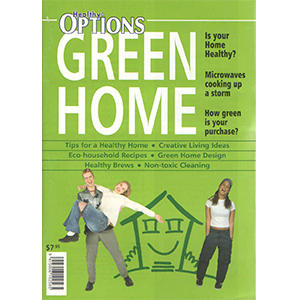 It is also unique in that it looks at one subject matter at a time for easier reference. 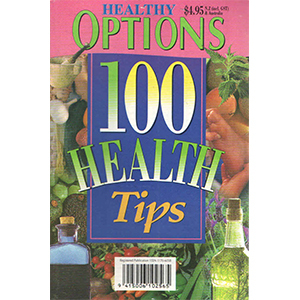 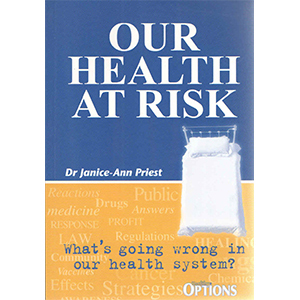 It covers ideas, tips, recipes and remedies that can be used in reference to the specific health-related topic.